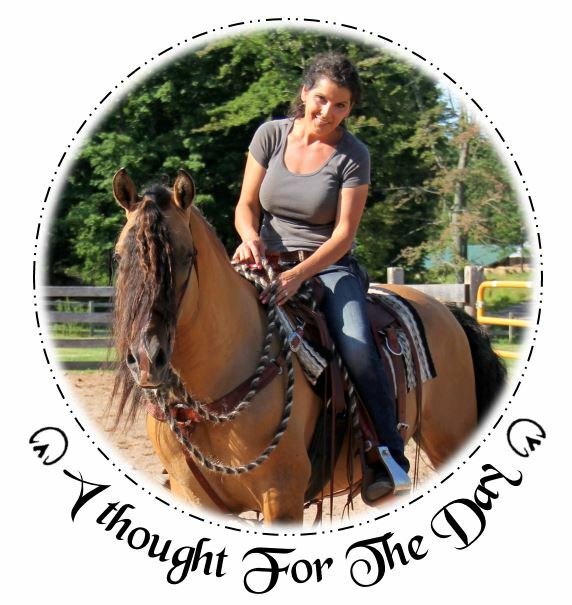 "Grooming your horse has more benefits than just looking beautiful." In fact grooming your horse on a regular basis has wonderful health benefits and builds your relationship with your horse. Grooming your horse removes and lifts dirt and mud where bacteria, pathogens and insects can hide and grow. Grooming your horse also stimulates blood flow increasing circulation at the skins surface to promote healthy skin and hair. 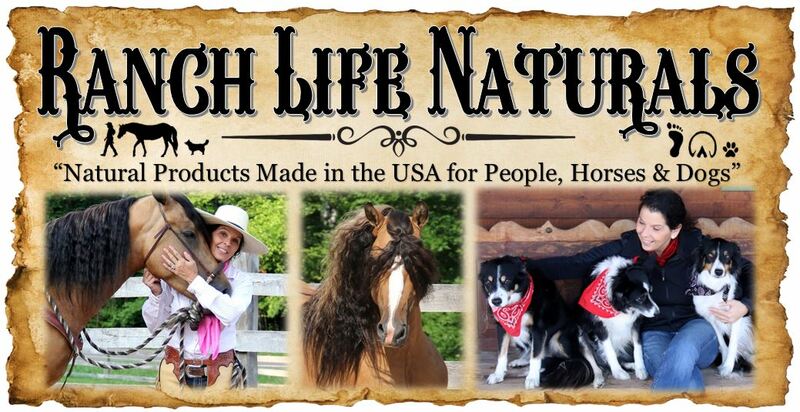 Grooming your horse helps to distribute their natural skin oils that work to maintain healthy skin and hair. Grooming also gives you a chance to detect and monitor any injuries or health problems such as cuts, rain rot, skin infections, allergic reactions, bug bites, or other skin and hair issues. Finding health problems early gives you the best chance of treating them successfully. Grooming the hooves/hoof picking removes dirt, rocks, grass, manure. 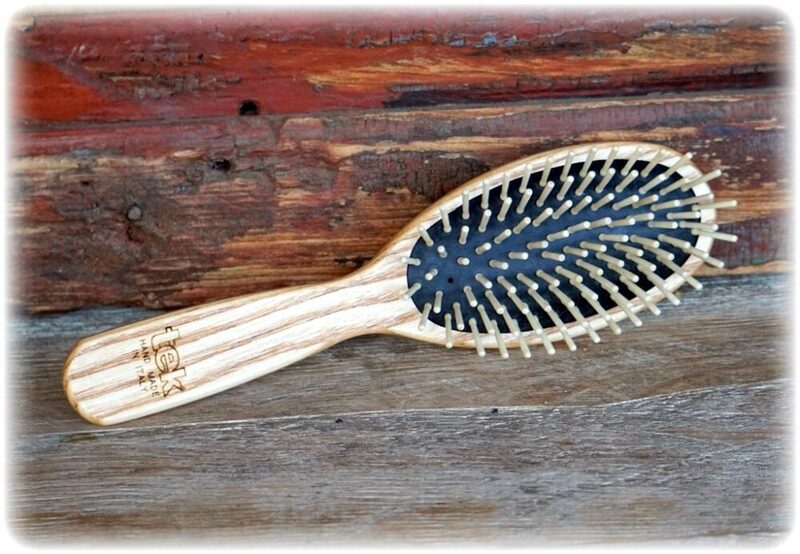 Follow picking with a stiff-bristle brush to clean away debris from the sole and around the frog. This allows you to remove any debris before it damages or injures the hoof. While you pick, also check for signs of thrush, puncture wounds, cracks, and abscesses. 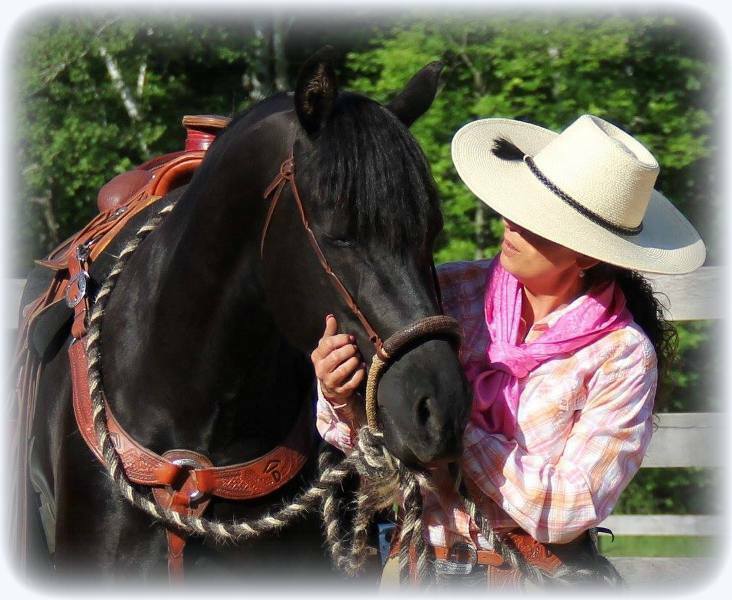 Grooming is a wonderful time to develop the bonding process and build a relationship between horse and handler. If you groom properly and are sensitive to the horse, the grooming process should provide physical and social comfort to the horse. Grooming offers a low intensity way to move onto different areas on the body that the horse is possibly uncomfortable with. 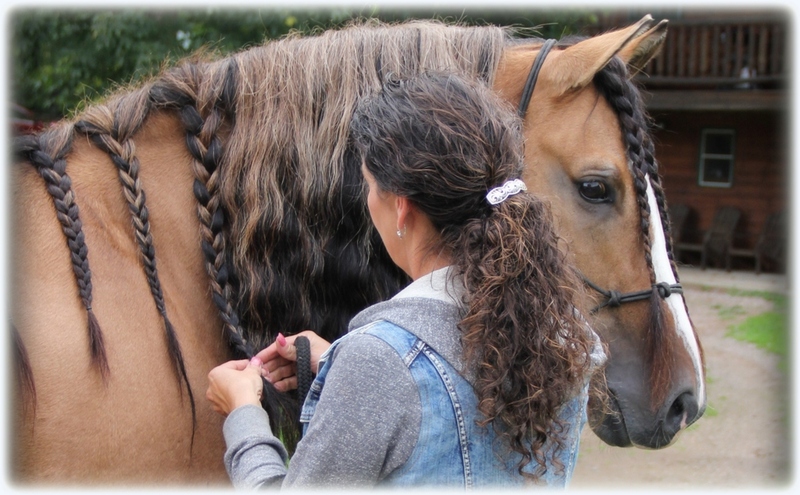 Grooming is a wonderful way to desensitize a horse to touching and rubbing all over their body while building trust. Grooming also offers a calm session of training and learning to stand and be tied and encourages patience. If we are going to ask a horse to carry us for pleasure for a few hours or work all day, we certainly need to take a few minutes to groom them before climbing aboard as well as when we are finished. These horses are our companions, partners, and athletes. They give us freedom, a sense of peace, accomplishment and reward. They teach us responsibility, patience, love, trust, empathy, dedication, perseverance, balance and how to be a confident leader. If your heart and eyes are open, you will learn more from your horse than any person can show you. 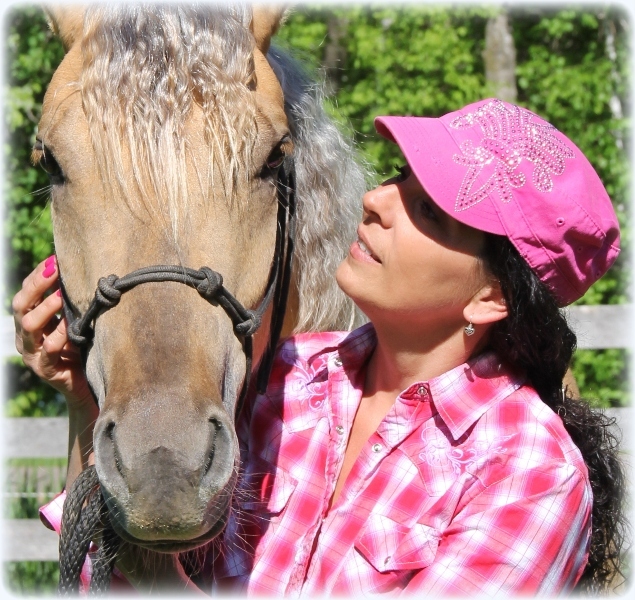 Horses respond to you without an agenda or judgement. Their emotional response to us is a valuable lesson to look at ourselves in that if we change ourselves we are capable of changing the world around us. Please Take the time to groom your horse.